Uber Bangladesh is a bike and car ridesharing platform. They are currently running their operations in Dhaka, Bangladesh and planning to expand their operations in other cities as well. 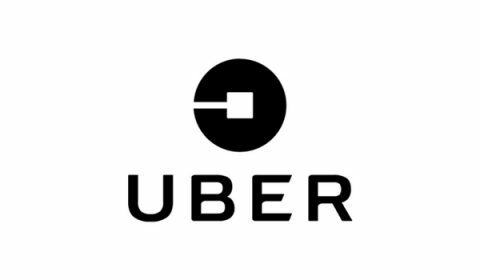 Find Uber BD promo codes and Uber Moto coupons here. FREE Uber ride (up to Tk 50). Discount will be applicable on first ride only. Use this coupon code to get a free uber ride. Enjoy 65% Off Up to 50 Tk On Your Next Uber Moto Ride. Enjoy 50% Off on UberX Car Rides. Uber is one of the most famous ridesharing and food delivery companies in the world. Right now they are running their operations in more than 600 cities worldwide. They started their operations in Dhaka back in November 2016. They started with car sharing facility with is recognized globally was first ride-sharing app in Bangladesh. They became very popular within a very short time. Uber official says, “Uber has the highest growth in Dhaka comparing to other cities in Asia-Pacific region”. Uber cars are of two types, UberX and Uber Premier. UberX is cheaper than Uber premier. Uber also launches their bike ride sharing named “Uber Moto” in November 2017 as bikes are most suitable for streets in Dhaka. Choose your pickup point and enter your destination. Then choose a ride option from Uber moto, UberX and Uber premier. The prices of all types would be mentioned there. If everything is set, click the request button. Uber app will notify all the nearby drivers about your request. When someone accepts your request, you can see his picture, vehicle details and ratings. A driver will call you and arrives at your pickup location. Enjoy the ride and pay via cash or card. Drivers are available almost every corner of the service area. You don’t need to wait for a while to get a ride. The pricing of Uber is transparent. Drivers are polite and professional. If you are a regular Uber user, you must search for Uber Bd coupon or discount. Well, you don’t need to do that again. In this page, we publish the latest and most updated Uber promo codes. Find black friday deals 2018 here.